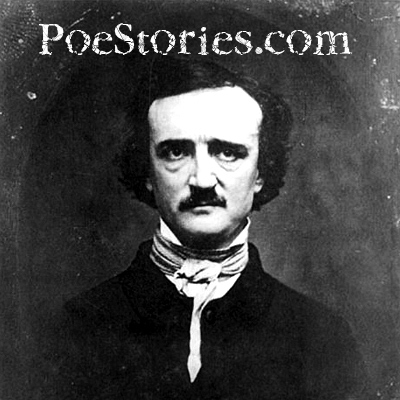 Poe wrote "The Raven" in 1845 but he made several revisions to it over the next couple of years. Listed below are a number of versions of the text. Text "T" is really the latest version that Poe himself authorized and so you would think that this is the version you would find in most places. This is certainly not the case as you can see by reading further. I have listed three books, from 1850, 1882, and 1992, as well as several top ranked internet resources. It is interesting to note that no source is identical to another. For example the Barnes and Noble version "BN" is almost identical to the Richmond Examiner "T" except in stanza 10, line 3 where "T" uses the word "further" and "BN" uses "farther". The Richmond Semi-Weekly Examiner, September 25, 1849. Generally accepted as the final authorized version of the text. The Works of the Late Edgar Allan Poe, 1850, vol. II, pp. 7-11. Poems of Edgar Allan Poe, 1882, Thomas Y. Crowell & Co. The Complete Tales and Poems of Edgar Allan Poe, 1992 Barnes and Noble books. And the only word there spoken was the whispered word, "Lenore[?]" Soon again I heard a tapping [somewhat] louder than before. 'Tis the wind and nothing more [!]" Tell me what thy lordly name is on the Night's Plutonian shore !" On the morrow he will leave me, as my [hopes] have flown before." Is there - is there balm in Gilead ? - tell me - tell me, I implore !"